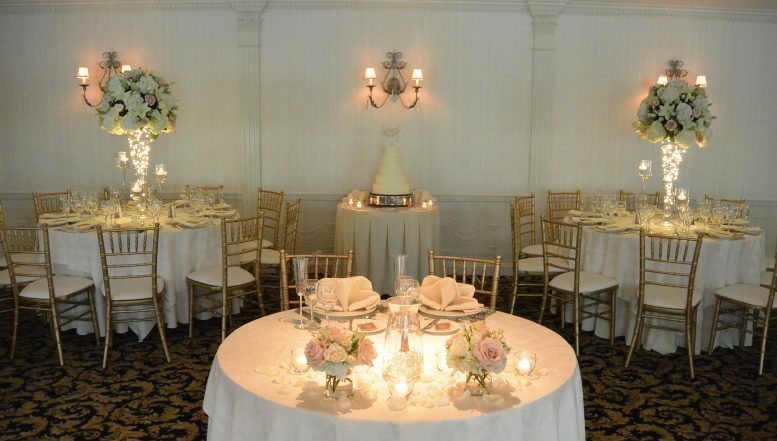 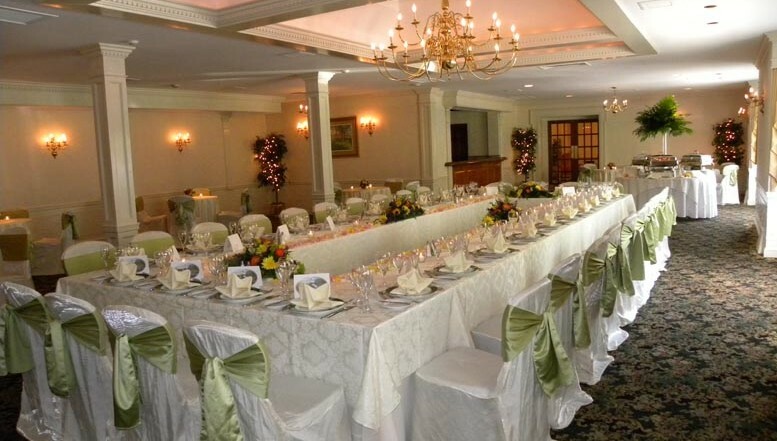 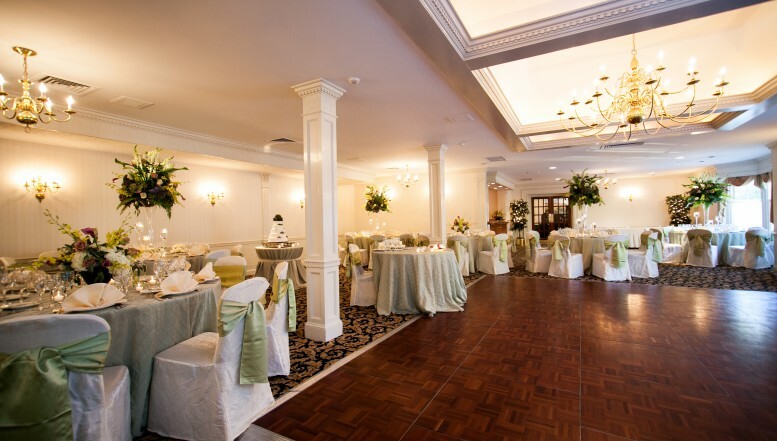 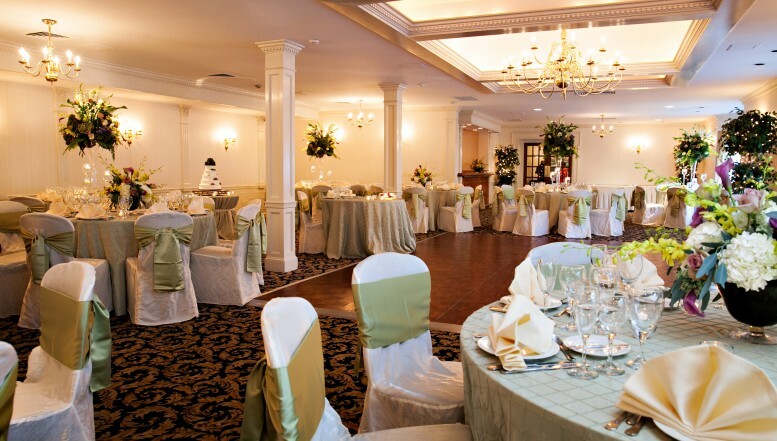 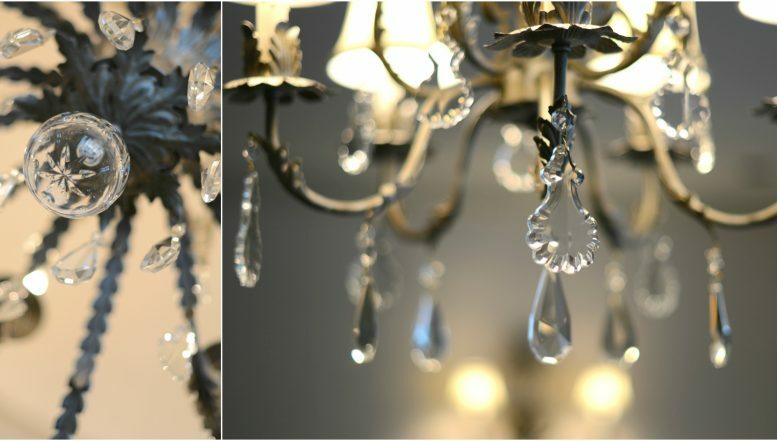 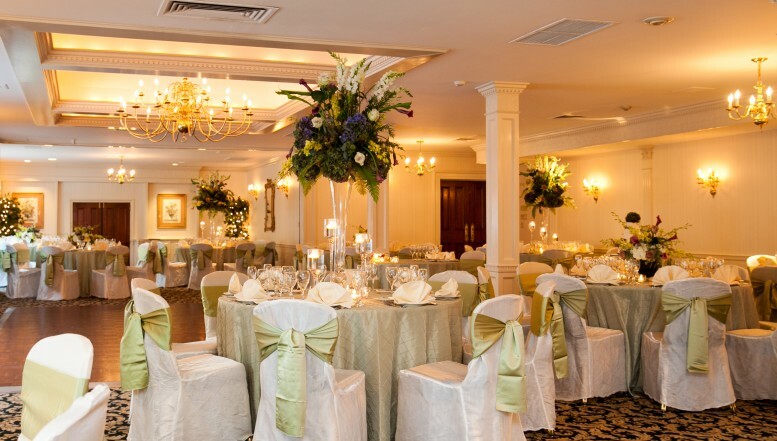 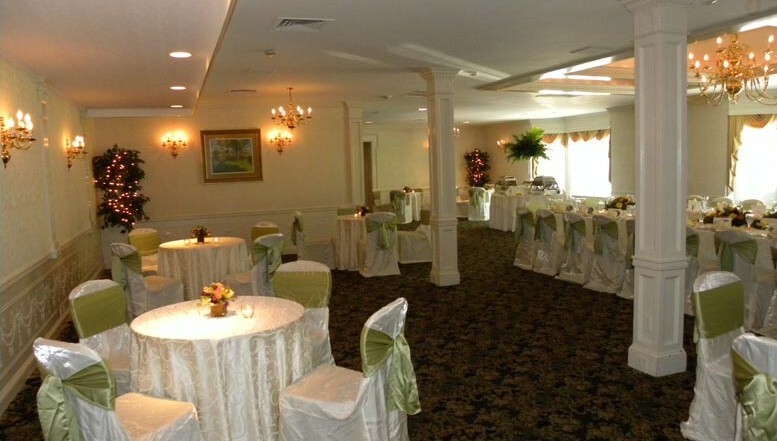 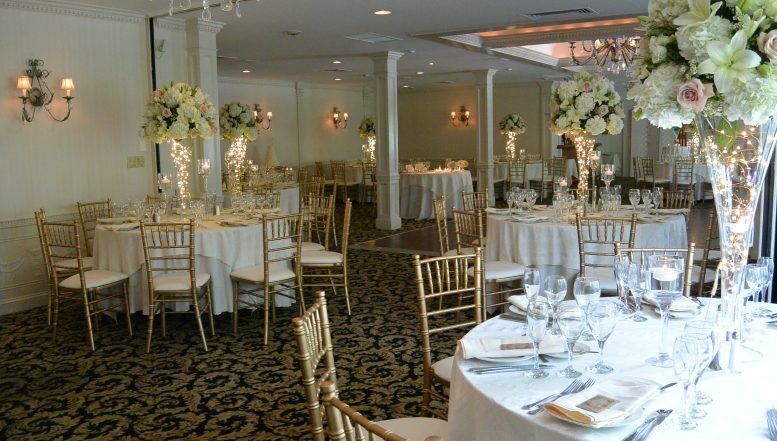 The Surrey Ballroom, which accommodates up to 120 guests, is a charming setting for any wedding or special event. 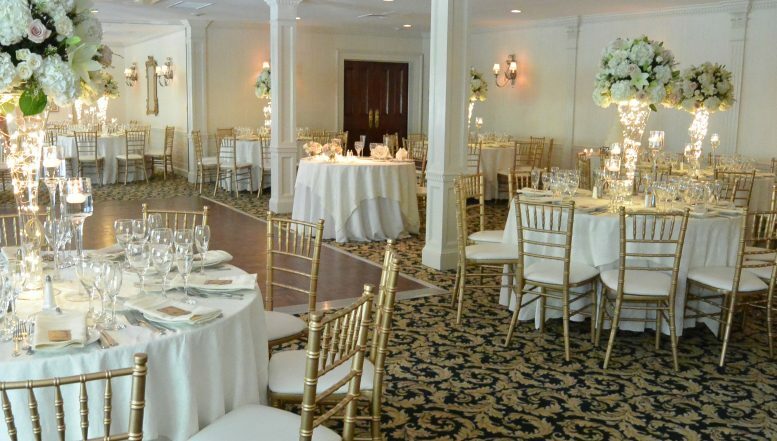 The gleaming brass appointments and charming bow windows provide the perfect background for your Wedding Reception, Bar/Bat Mitzvah, shower, holiday party or Corporate Event. 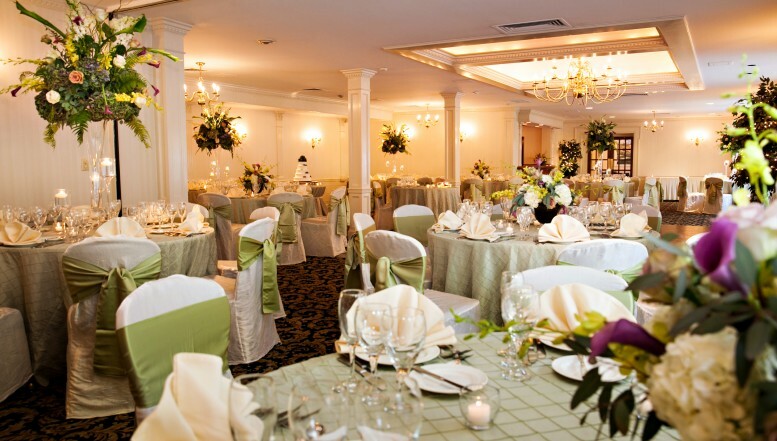 No matter what the occasion, European ambiance, imaginative menus and personal service combine to ensure that your event takes place flawlessly.